Available now in paperback and ebook @ Amazon.com! Blake Meyers dreamed of a peaceful end to a dutiful career with the FBI. Married now, his life was taking him in a new direction—a desk job. He would be an analyst. Ride it out until retirement. Be safe so he could enjoy family life. 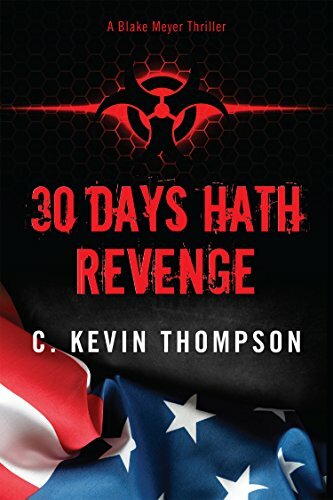 But when a notable member of the IRA is murdered in his London flat, Blake’s secretive past propels him into middle of an international scheme so twisted and sadistic, it will take everything Blake possesses—all of it—to save the United States from the most diabolical terrorist attack history will ever record.